Are you looking for printed wallpaper? 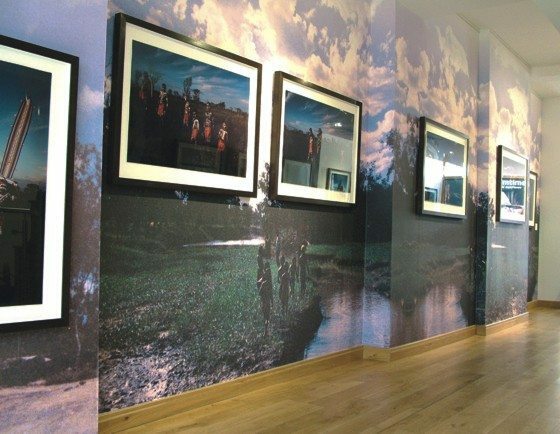 We are able to offer custom short run wallpaper prints for exhibitions, Offices and hotels and even for your home. 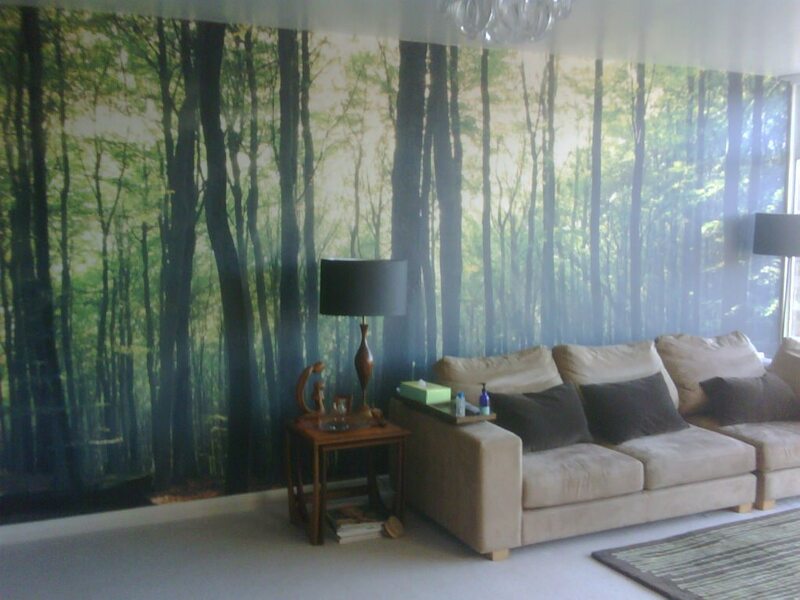 Digitally printed wallpaper is a great way to transform your internal space. Limitless with the design which we could design for you, or just use a stock image from Shutterstock or istockphoto. Digitally printed wall coverings offers the chance to produce a distinctive atmosphere indoors for commercial or residential use. Whether in the home of office this extremely versatile and colourful visible medium is and excellent way to produce a calming or motivational backdrop. 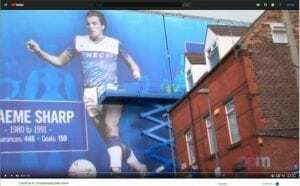 Or simply to provide your advertising or motivational messages.With digitally printed wallpaper there’s practically no restrict towards the design style you are able to produce. From images of paradise islands to photos of the rainforest, its about creating the right internal environment. 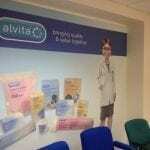 If you require some smaller sized wall covering we can print your emblem or brand name. Because the price of electronic print has arrive down you will be shocked just how inexpensive it’s. Digital print wallpaper printed wallpaper. 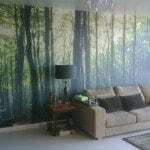 As printed wallpaper has become more popular there is now a wide range of printable wallpaper. Ranging from textured, canvas, matt and smooth. There is now removable wallpaper for short term application and self-adhesive wallpapers also available. 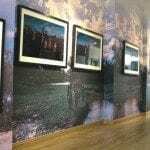 We print onto a unique printable material backed foundation wallpaper that is perfect for our electronic print devices and it is accessible as being a satin clean or an embossed linen-effect end. Our digitally printed wall coverings also include Class O and BS476 Class one fireplace score, even if printed. 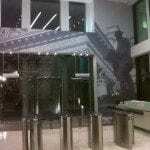 We only print around the greatest high quality wall covering supplies from Muraspec. Other project work we have done on printed wallpaper.